The spun heavy gauge aluminum (.051") Insulvent is a low cost method for venting all types of insulation. Insulvent II allows for both exhaust and convective movement of air. Flange may be primed. 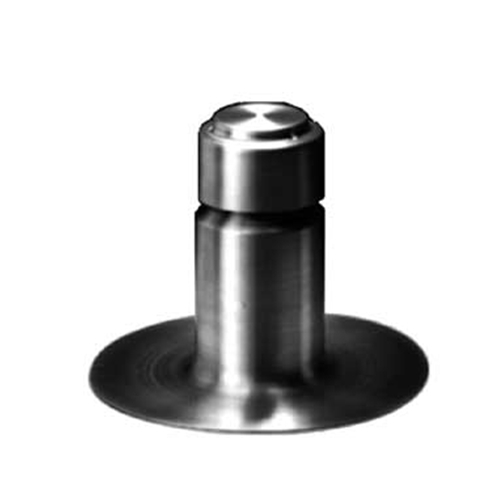 Overall height 8-1/2", Base opening 4", Flange diameter 10-3/4". Recommended spacing: 1 per 1000 sq. ft.